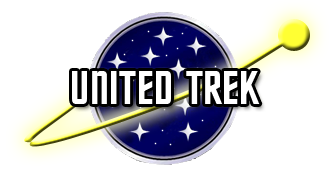 Following the story begun in “The Chains of Error,” Star Trek: Full Speed Ahead continues with “To Triumph and Not To Mourn.” In this new mission for the Defiant-class USS Gallant, under the command of former Farragut helmsman, Lieutenant Commander Carolyn Kircheis. 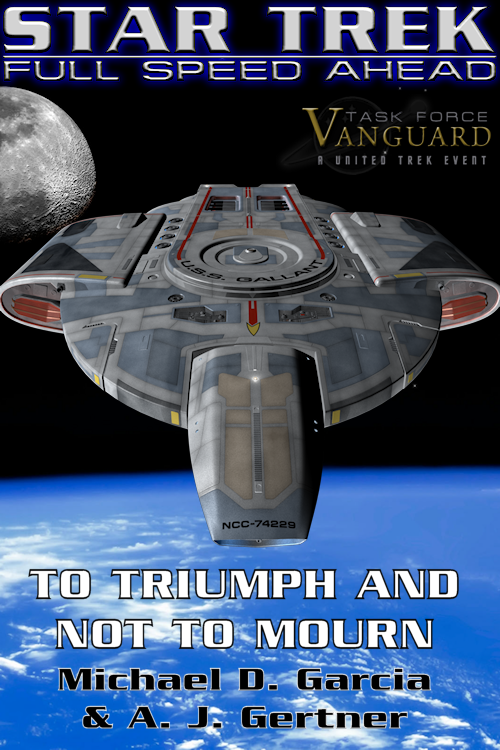 In this novel, the crew of Gallant must travel behind the Romulan border in order to protect the fragile alliance between the Empire and the United Federation of Planets by evacuating a family of refugees. The chapters are being posted as they are given the final edits, exclusively at Ad Astra!